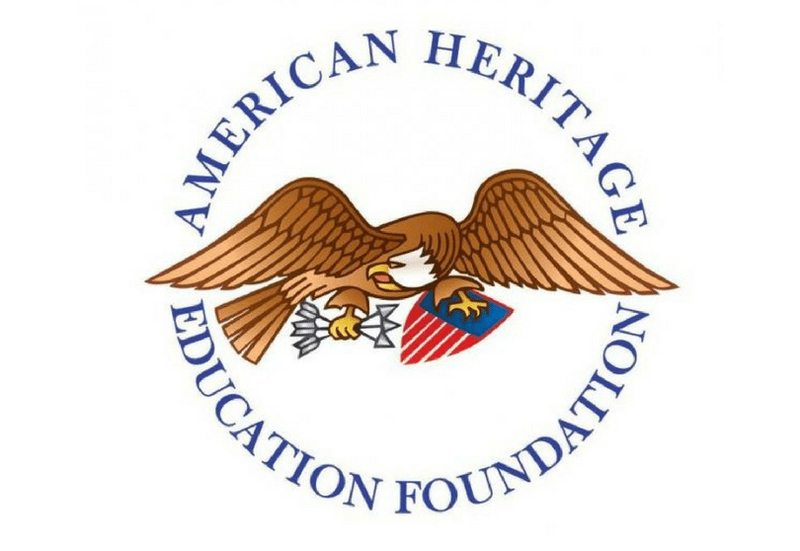 The American Heritage Education Foundation started the challenge bowl to address the need for strong civic education in our nation's schools, culture and society. NEW YORK, NY, January 19, 2019 — On January 25 and 26, 2019, The King's College will host the 2nd Annual American History and Western Civilization Challenge Bowl™, sponsored by the American Heritage Education Foundation. The King's College, the James Madison Program at Princeton University, the Abigail Adams Institute at Harvard University and Grove City College will contribute the four participating teams. 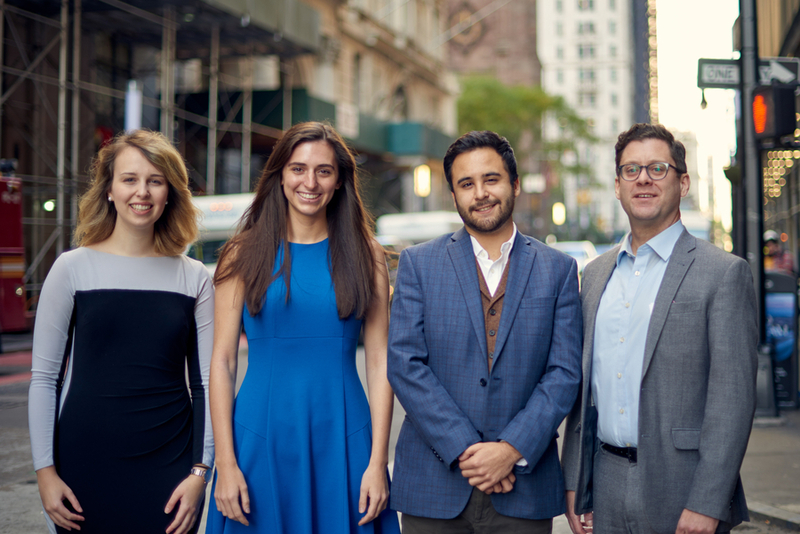 Dr. Joshua Kinlaw, assistant professor of history and humanities, will serve as coach to the King's team, comprising Elle Rogers (PHL '19), Michael Napoli (PPE '19) and Abby Smith (PPE Dec '19). Free tickets and details on how to watch the livestream are available on Eventbrite. The 2nd AHWCCB™ will have two semi-final matches during the evening of Friday, January 25: Grove City College v. the James Madison Program at Princeton University, and The King's College v. the Abigail Adams Institute at Harvard University. The final match between the two semi-final winners will take place on January 26 at 2:00 p.m. Both semi-final rounds and the final round will be open to the public. All events will take place in The King's College City Room at 56 Broadway. The competition will follow the format of the 1960s-1970s General Electric College Bowl (a general knowledge competition) and the current, ongoing University Challenge quiz competition in Great Britain. Three-person teams will compete against each other on a point system for correctly answering questions and providing oral essay presentations on a subject critical to America's founding. This year's oral essay question asks students to discuss the philosophical and historical roots of a constitutional, rather than authoritarian, form of government.